The Pirates insist on babying Taillon, who some thought actually was the top player available in the 2010 draft even ahead of Bryce Harper. 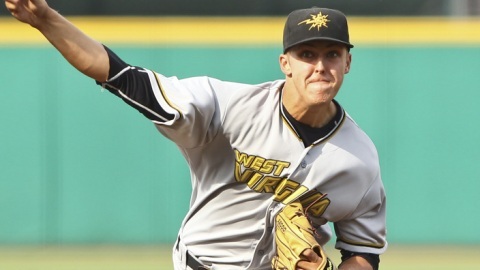 Regardless of who was better, what is certain is that Taillon was the best pitching prospect in his class, so some restraint is probably highly prudent and highly warranted. 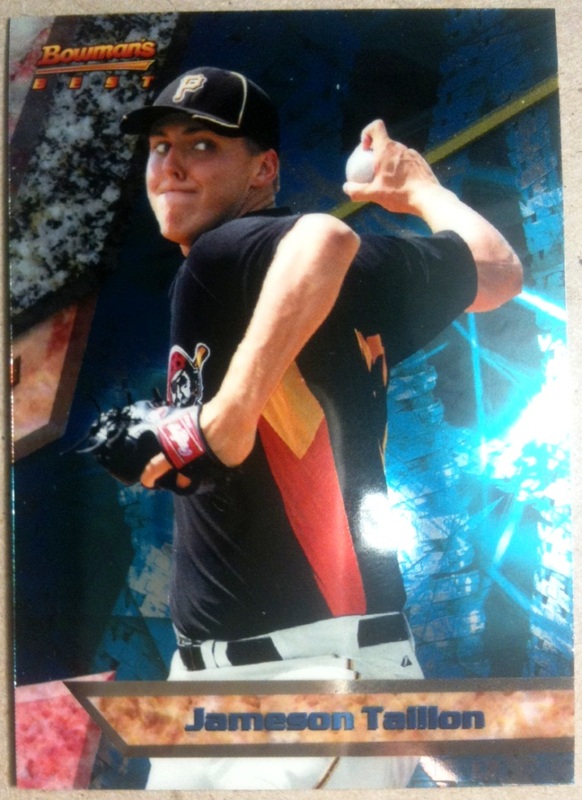 His fastball and breaking ball are both at least 60-grades every night and can reach 70s. His breaking ball is arguably the best pitch from any of the last five drafts, and his fastball can reach the upper-90s with good plane and arm-side activity. His command can stand to improve, but it already has substantially since he signed. Even though he never made it past the fifth inning of any start, he still was able to post a sub-4.00 ERA with 97 strikeouts and 22 walks in 92.0 innings. 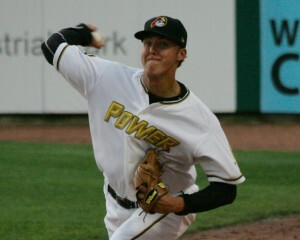 Look for that count to jump up to the 125 IP area in 2012 and for Taillon to dominate Double-A hitters like he did Sally League hitters. 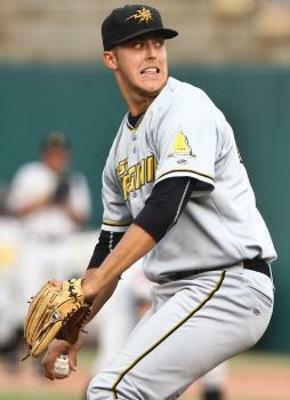 Taillon is so advanced in terms of stuff that he should never be challenged while in the Minors by anyone or anything except his own standards and the standards of his organization, which is quickly on the rise. How is it that no one in the first round went after this guy? It’s no secret for readers of The Sombrero that we were all in on Bell for whatever the cost. It must have killed the Red Sox and any other team without a budget to see Pittsburgh get this kid signed. Without a doubt Bell was the premier prep bat in the 2011 draft class, and the assumption was that Bell was unsignable regardless of the size of the bonus. Wrong. The Pirates got it done for $5 million, and as we learned last week what dramatic effects the new CBA will bring to the draft, that number is looking pretty damn tame. Bell likely would be one of the first guys off of the board if not the first in three years, and the slot recommendation for the top pick is around $7.5 million and likely climbing. Bell is a 60 hitter from both sides with a 60 future power grading. His defense in the outfield is better than people gave him credit for prior to the draft, and it should improve as he matures to the point that he is at least average in left if not a 55. We expect the Pirates to start Bell out in Easy A and to be patient with him, but bats like his are rare. Look for the Bucs to push Bell through as fast as they can to ensure that he reaches PNC before Pedro Alvarez and Andrew McCutchen begin to decline and as Jameson Taillon and Gerrit Cole are reaching their primes. The Pirates system is not making quite as much noise as Washington’s due in large part to the fact that Bryce Harper is in the latter, but they are just about as stellar at the top and might even be deeper. 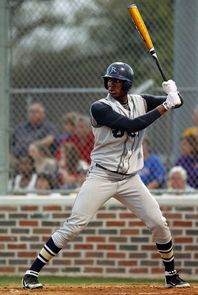 Bell is without a doubt the top bat in the Pirates organization and could challenge for a top 10 ranking in 2012. Marte has four plus tools and an average one, but he lacks the discipline in the box to be ranked as high as other elite hitters with similar skill sets. We at The Sombrero treat strike-zone judgment about as seriously as we treat the hit tool itself, and Marte appears to have very little of it. That said, he posted a tremendously impressive .332/.370/.500 slash line with 24 stolen bases and nearly 60 hits for extra bases in the Eastern League. He only worked 22 walks in over 560 plate appearances, and, while his ability to lay off secondary stuff improved as the year progressed, he still has a long way to go before he is able to differentiate balls and strikes or square strikes up with secondary offerings. He is a terrific runner who will eventually move Andrew McCutchen to a corner spot. His arm will be plus in center and is quite accurate with good carry. 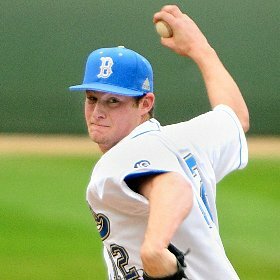 He squares fastballs up as well as anyone in the Minors today and has the legs to beat out several grounders per year. His power is behind his other tools, but it is at least in the “gap” category now with likely more to come as he matures. Considering that Marte had a terrific season in Double-A as a 22-year-old, the future is looking very bright in the Pirate outfield. Marte plays the game very hard and gets great marks for his makeup too. 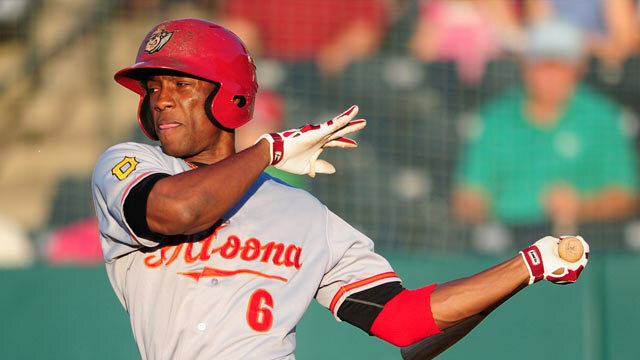 We expect to see Marte at PNC in 2012, but it hopefully comes after several hundred at-bats in Triple-A first.